and working with creative people. 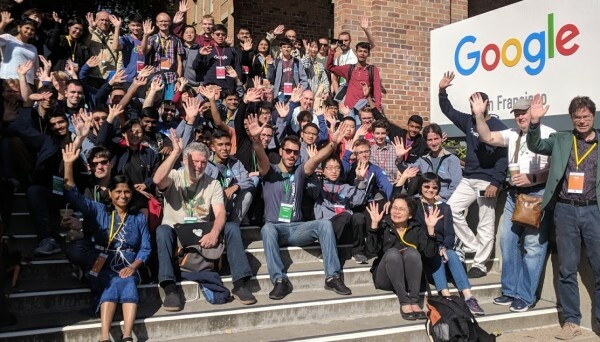 A quick report of my first experience as organization administrator and mentor for the Google Code-In 2017 with OpenWISP. continue reading "Google Code-In 2017 a success story"
The content provided in this site is copyright of Federico Capoano. God gave you a Brain, use it. Don’t copy.